Sliding Doors. What are the range of sizes available? 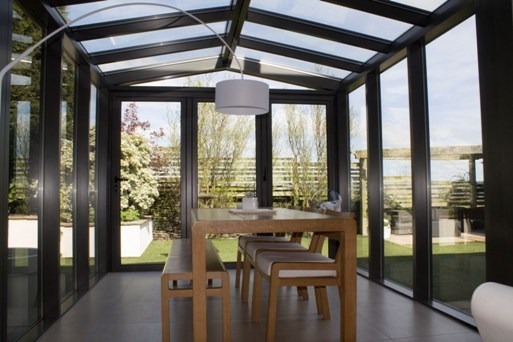 What range of sizes can your sliding doors be? 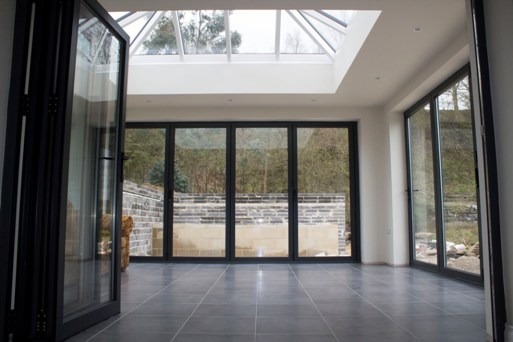 Sliding doors are a popular choice on many homes across the UK, as they provide the opening to join your lounge or dining room onto the patio area. Sliding doors work via a track system and because of the width of the tracks, most sliding door configurations are limited, with the largest a 6 door configuration. This is because they must slide past each other. A six door configuration works via a three-by-three system where half of the doors slide to the left and half slide to the right. 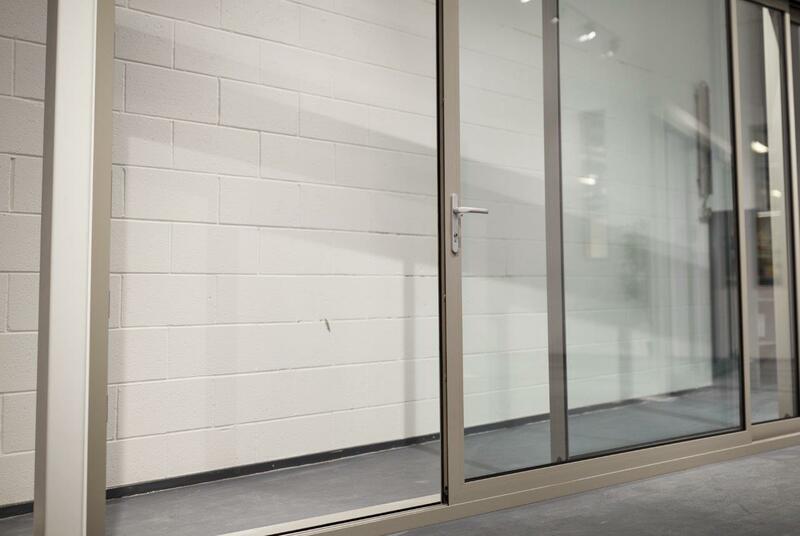 The reason for this is because sliding doors weigh a lot, with the maximum weight of each pane being up to 250kg. Because of this, the frame would not be able to support the glass if there were more than 6 panes of glass. With a maximum height of 3m and also a maximum width of 3m, each pane could be very large. The smallest you can have is a 2 slider on two tracks and this is the most common sliding door configuration in the UK, with the doors Sliding either way. Typically, for security reasons, handles are only on the inside of the door, although they can be added to the outside if this is a necessity. 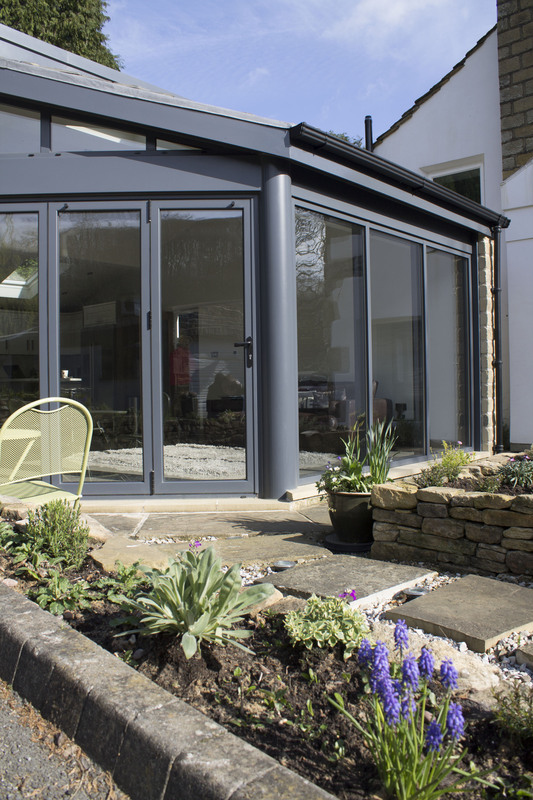 If you would like to know more about sliding doors and the sizes available, please view other pages on our website. You can also see a range of sliding door case studies here, showing how sliding doors can transform your home.